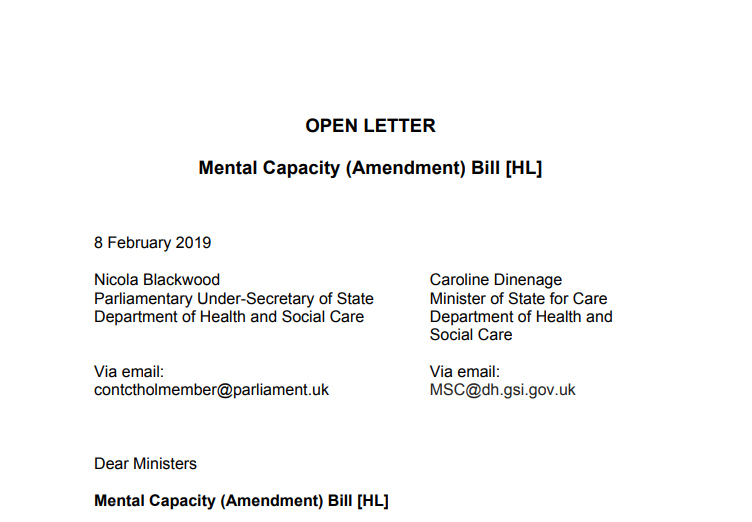 The letter to Minister of State for Social Care, Caroline Dinenage, and Parliamentary Under-Secretary of State for Health (Lords), Baroness Blackwood, seeks clarification and change on aspects of the Mental Capacity (Amendment) Bill currently making its way through Parliament. The letter follows an open letter by the Minister for Care addressing concerns over the Bill. Dr Rhidian Hughes, chief executive of the Voluntary Organisations Disability Group (VODG), said the amendments to legislation were a critical change in law for human liberty and should not be undertaken lightly, nor in the interests of saving money. “It is not fair that over 125,000 people are being deprived of their liberty through a failing system. There is no question that mental capacity legislation requires significant improvement,” Dr Hughes said. The letter calls on the government to pause the passage of the Bill and work with the sector to ensure there is no erosion of human rights for vulnerable service users. It urges the government to work with the sector on the co-production on draft legislation and to adequately fund the changes it will bring. 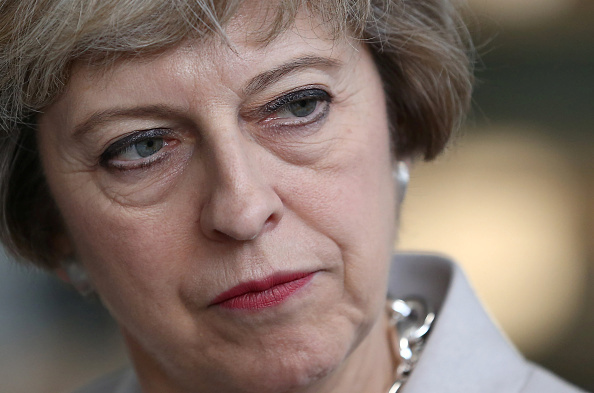 The government is also urged to be more transparent on the evidence that informed its consultation and its departures from the original Law Commission recommendations. 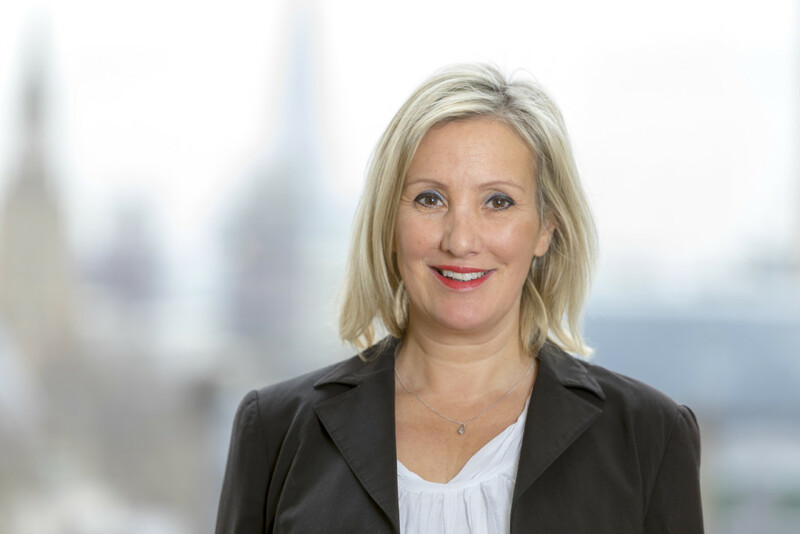 The signatories also urge the government to resolve potential conflicts of interest involving care managers’ roles that could increase deprivations of liberty.